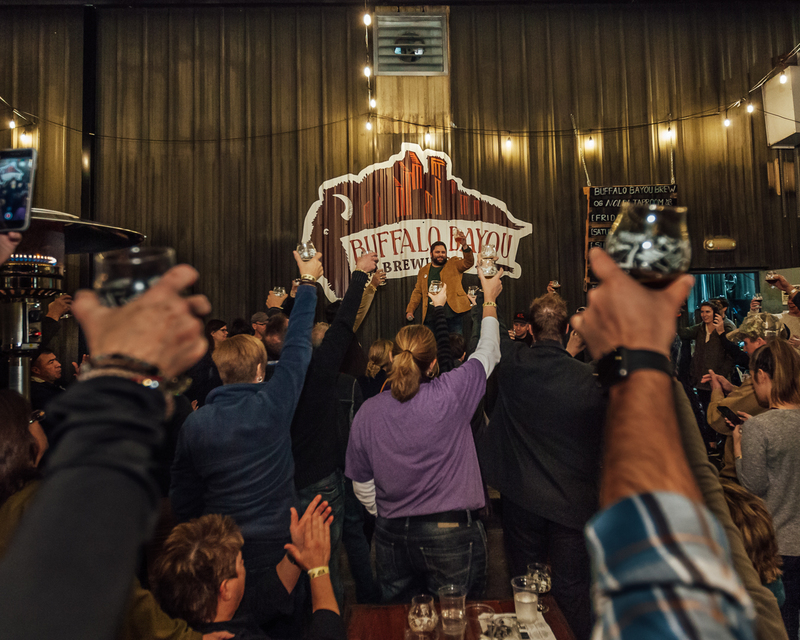 After 3 years of getting our buffaloes in a row, we’ve got great news for our city, our fans, and our brewery. 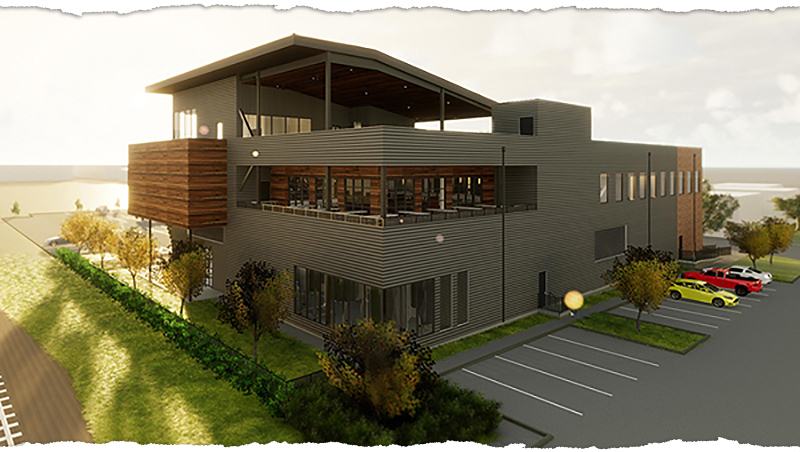 Right now, we’re building a 3-story, 28,000 sq ft brewery that’s going to be un-fricking-believable. Imagine if Willy Wonka were a Belgian monk in cowboy boots. That’s what we’re doing: three floors. We never planned to outgrow Nolda. 7 years ago, when we found our home at 5301 Nolda St, it was a neglected warehouse that needed some TLC. We didn’t have much money, but we poured it all into bringing that old boat storage site up to modern day building codes. Our current home doesn’t have A/C. The floors aren’t exactly flat (so the water pools wherever it wants and we have to squeegee it to the drains), and there’s no loading dock. For five years none of the offices had windows. I don’t want to know what our staff called our dungeon of an office. We don’t have enough space to make beer and host guests at the same time, so we brew 24/6 and only open up for 3 days a week. But it’s our home and we love it. We never planned to outgrow Nolda, but you demanded it. We brewed more in our first year than we planned to, and you told us to brew more. We added tanks. We never planned to can but you told us to and we obliged. Now we’re brewing more than we ever have! We’re busting at the seams here at Nolda and you’re telling us to brew more… so we will. First Ward radiates creative energy. There is genius literally bouncing off the walls. 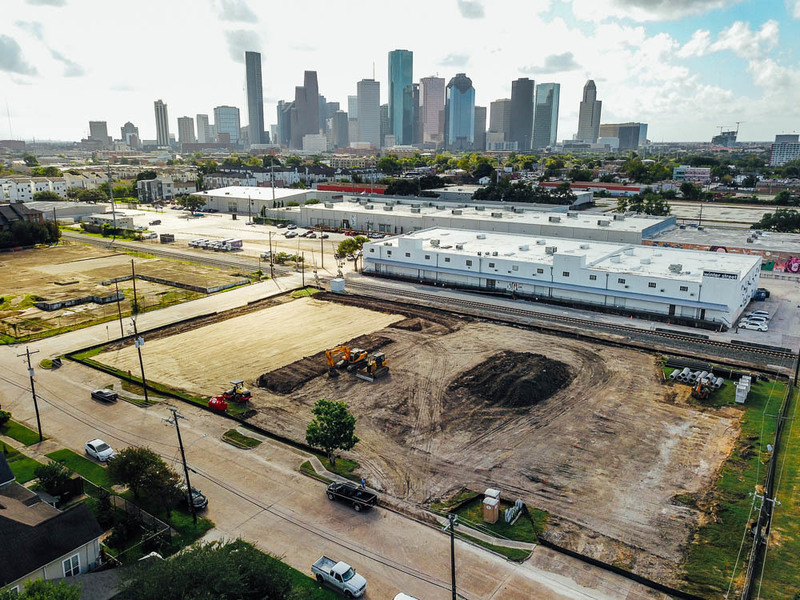 40 acres, 10 buildings, 400+ Studios, 500+ Artists… the largest concentration of Artists in Texas, second largest in the US… all within a short stumble of our future taproom!!! 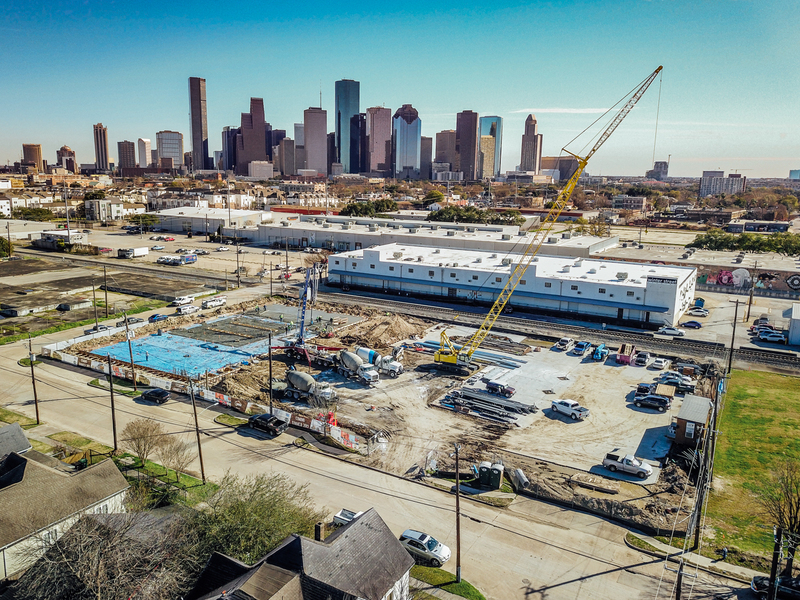 The ecosystem built on the Sawyer Yards Creative Campus is beyond words. We are humbled and inspired to join such an incredible community. You put it on the walls, we’ll put it in a glass. Forget Physics, forget Chemistry, we will be limited only by our imagination. 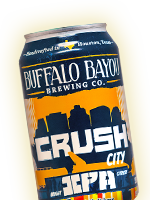 We’ve always prided ourselves in being Houston’s Most Creative Brewery. We’ve never played it safe, we’ve never cut corners, we’ve always challenged ourselves and our fans to push past the common expectations and through to the next big idea. There is literally nowhere on the planet that we would rather build our future home. This is the only place we could be. We care about Houston. It’s the only reason we exist. You are the only reason we exist. We get up and do this for you. You’ve been good to us. We want to give back. We want to share our success with you. We started Buff Brew back in 2011 because no one was making the beer we wanted to drink. People were playing it safe. They weren’t taking creative risks and they weren’t pushing you, the consumer, to challenge the idea of what’s possible in beer. What’s more local than a local brewery owned by local people opening up their balance sheet so that local people can participate in every aspect of the brewery from the ground up? 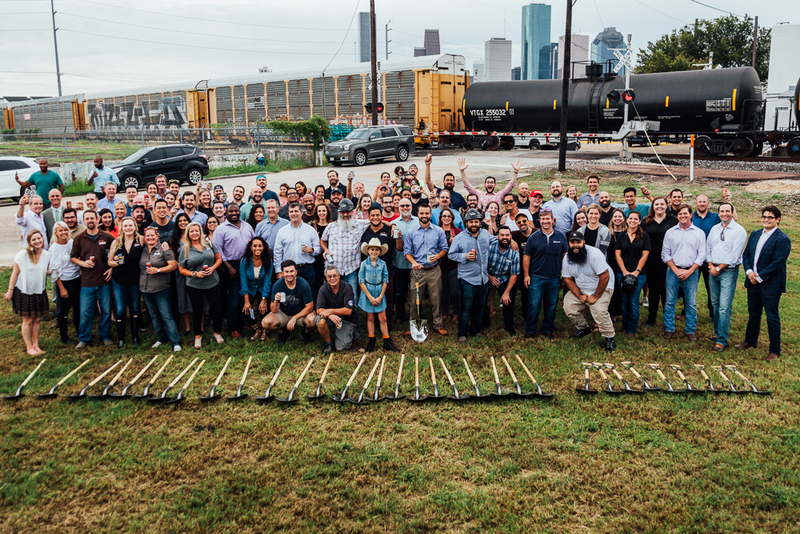 For the first time in Houston’s history, beer lovers got a chance to participate in a local brewery’s financial success. We partnered with the badasses at NextSeed to raise $1 million for the new taproom in the new brewery. We knew we have an amazing group of people supporting us, but $1M in four months? That's crazy talk! In 6 weeks we hit the $1M ceiling with 583 individual NextSeed investors, the fastest raise to $1M in NextSeed History!